Product Warranty: Free 90 Days Replacement Warranty – with Extended Warranty also available. Product Condition: Refurbished – Fully tested by a certified technician using full ESD precautions. Customer Satisfaction: DirectITSource, offers a Hassle-Free Overnight Replacement for DOA products only. -All warranty claims are covered exclusively by Direct IT Source. 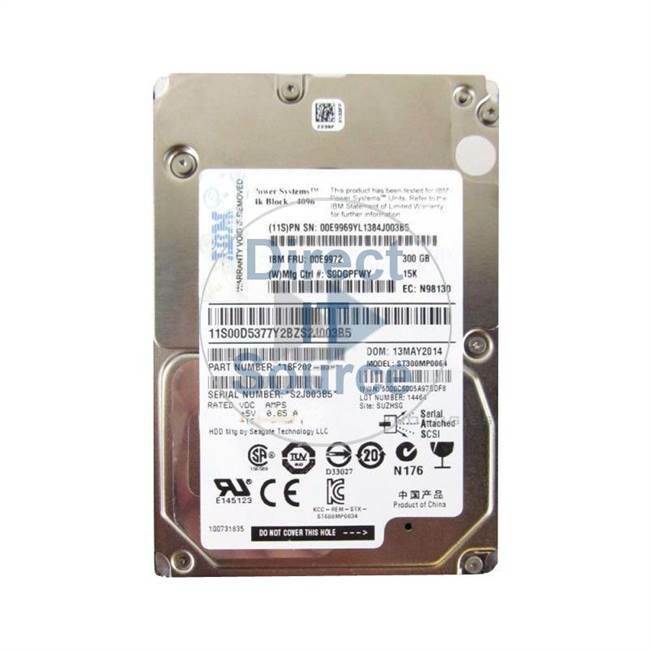 -Direct IT Source will ship a replacement part within 10 working days after receiving RMA request or issue a refund for the original product amount at its sole discretion. -Hardware extended warranty commences from the date of original shipment to customer. -Replacement product can be an equivalent, substitute, or replacement Part Number. Copyright © 2017-2019 Direct IT Source. All rights reserved. Review our terms and conditions. All Manufacture names and Product names throughout this website are registered trademarks of their respective owners.